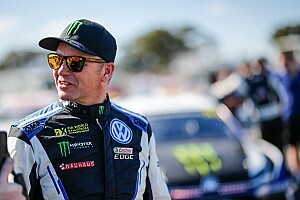 The Spaniard, making his first World Rally Championship start with the Korean squad this season, was 4.6 seconds behind leader Sebastien Ogier when he retired with an electrical fault on the way to the Las Minas test. 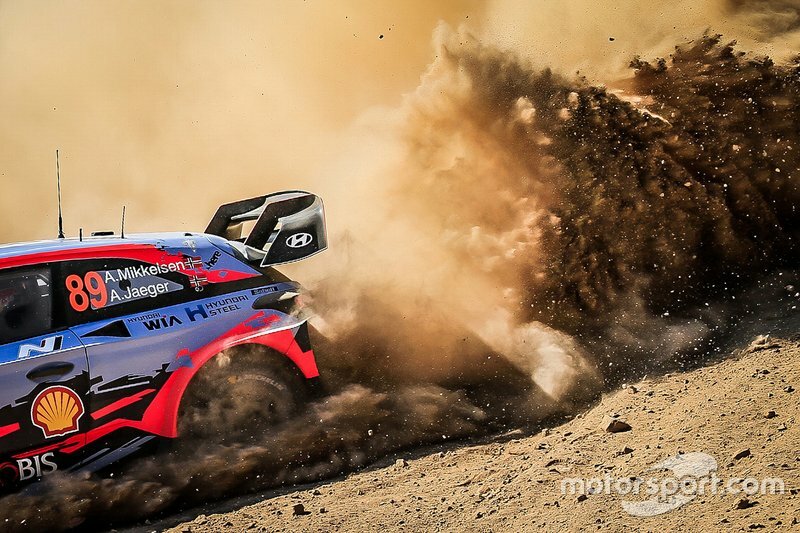 It was a double blow for Hyundai as Andreas Mikkelsen had retired from the lead with suspension damage after he hit a rock in the El Chocolate test. 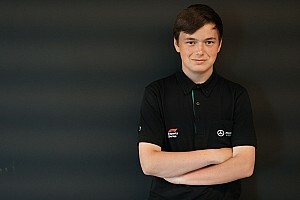 Asked if he’d seen the video of Mikkelsen’s car colliding with a rock, Adamo said: “I don’t need to see the video, I have seen the car and that’s enough for me. It’s not a question of blame, but I have a car that’s stopped. 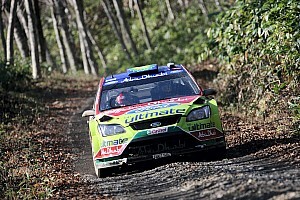 For Sordo, there was frustration for the whole team. “I felt immediately comfortable,” he said. “We set some very strong stage times. 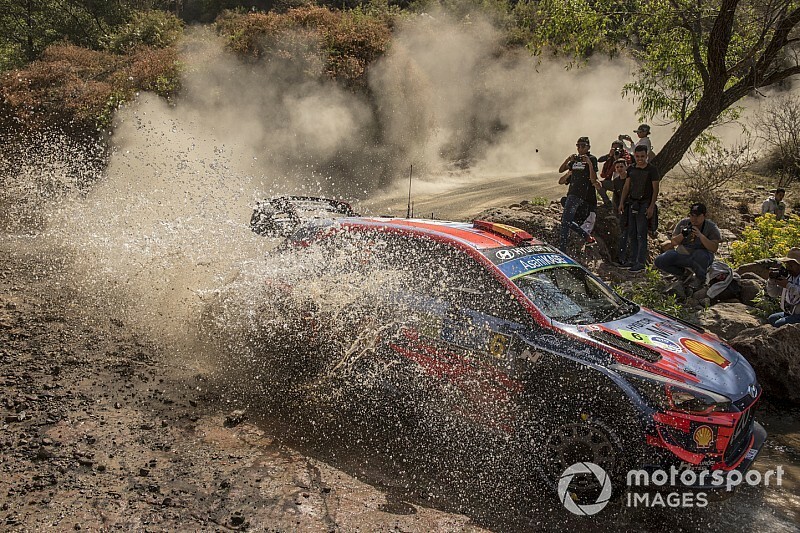 "Running in second overall, just four seconds from the lead, we picked up an electrical issue after the Ortega stage. We had to stop on the road section to try and fix the problem but there was no chance. 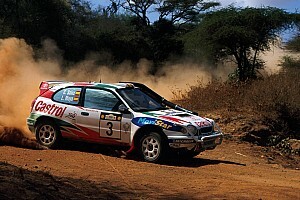 Thierry Neuville is the only remaining Hyundai running without Rally 2 penalties. The Belgian suffered a puncture on the first run through El Chocolate. He starts Saturday sixth, one minute off the lead.